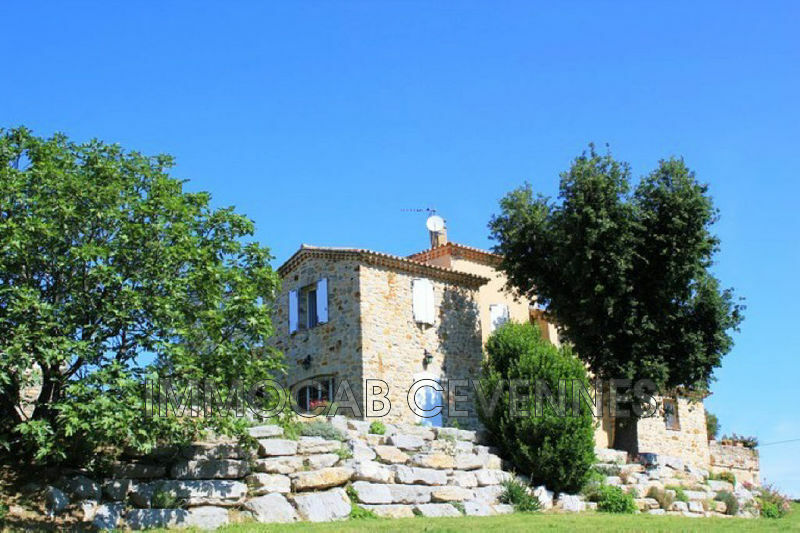 near st jean du gard. 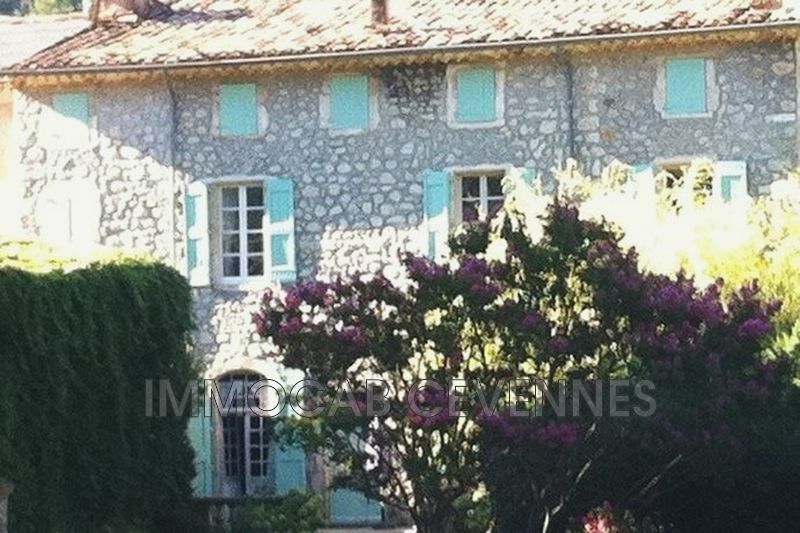 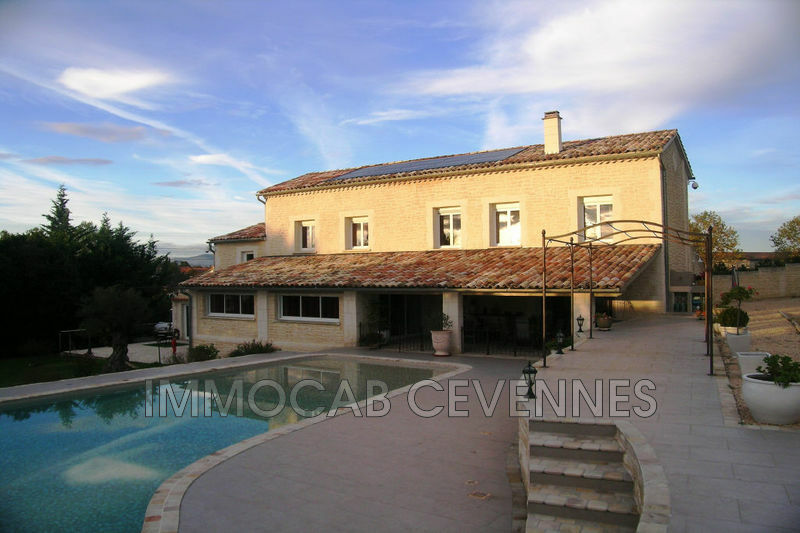 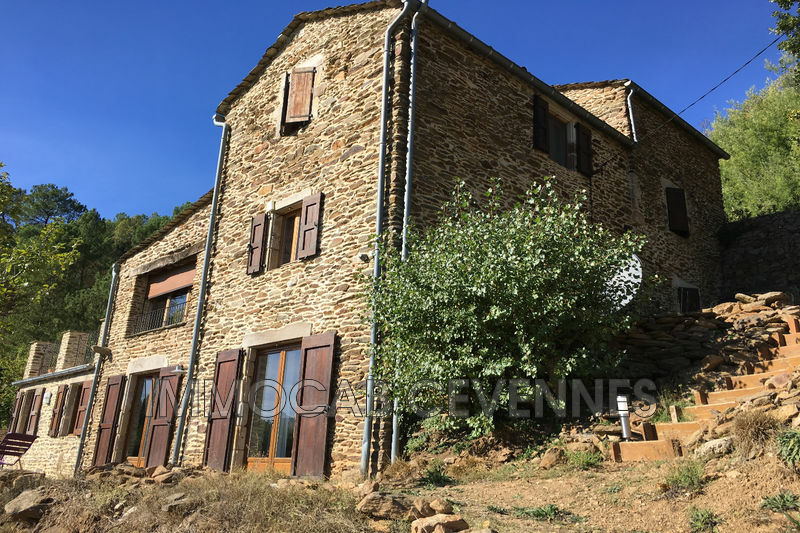 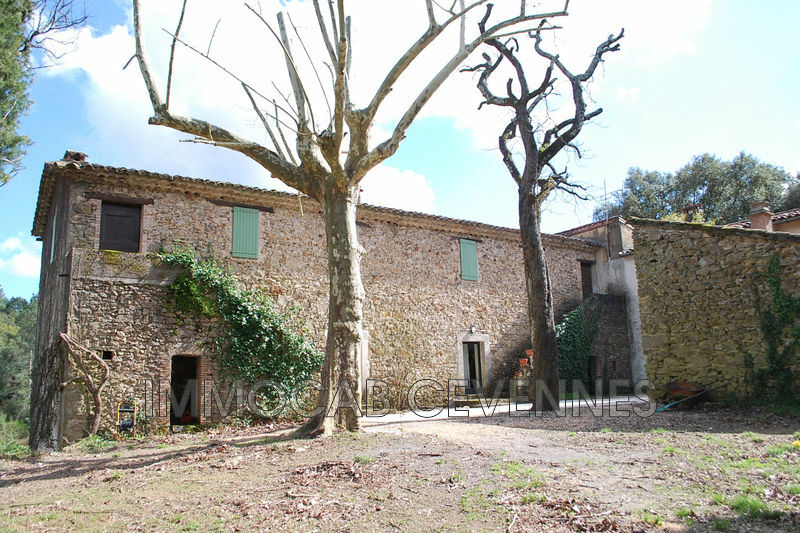 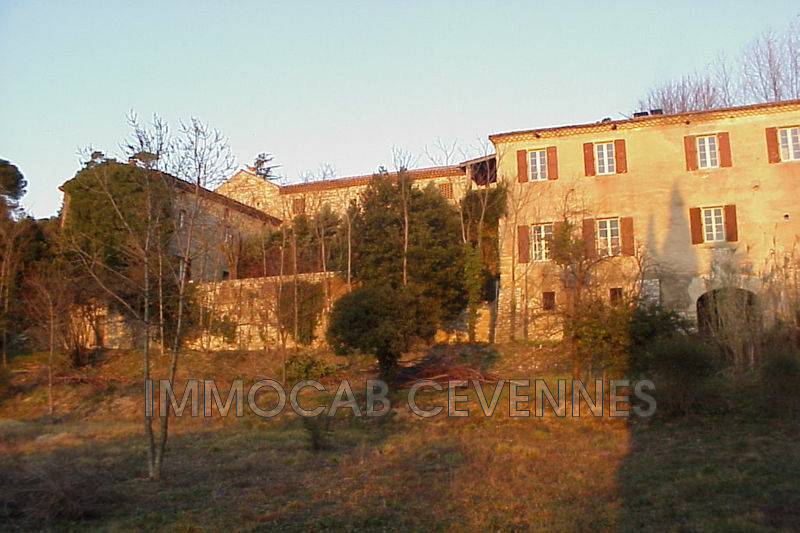 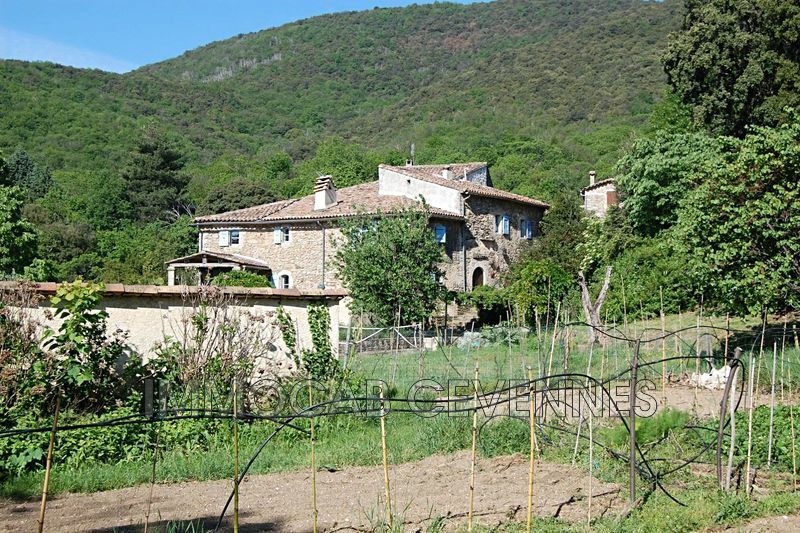 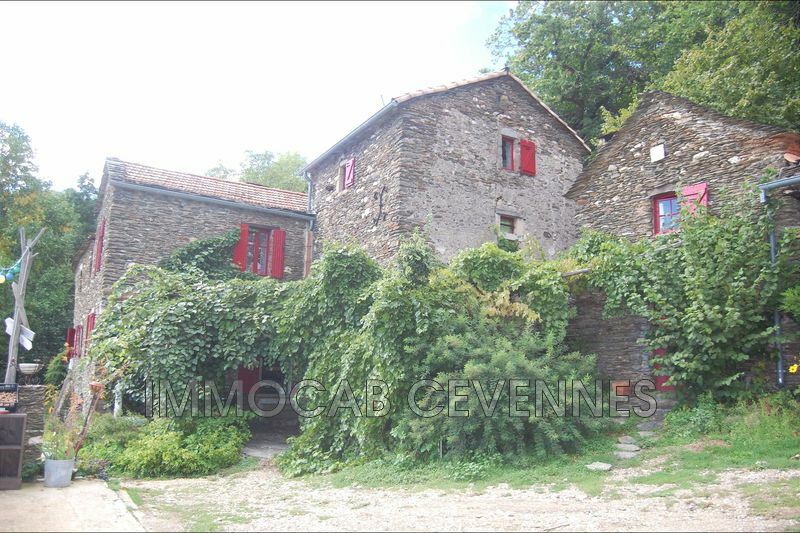 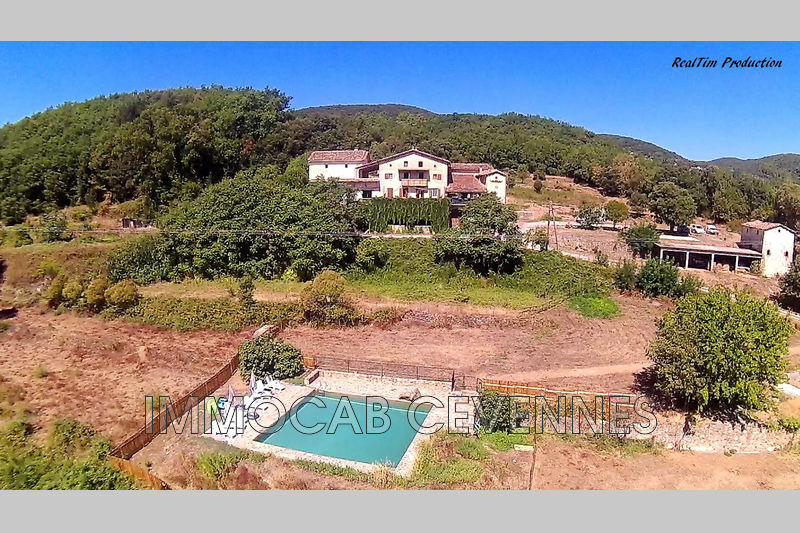 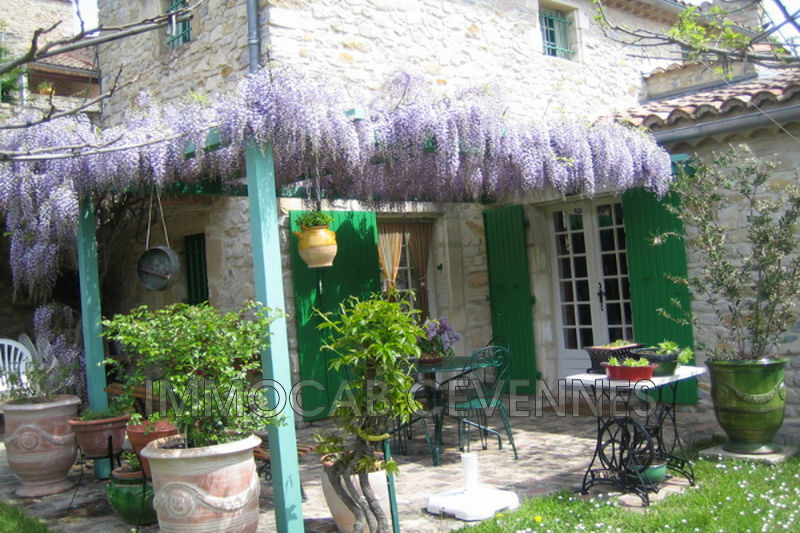 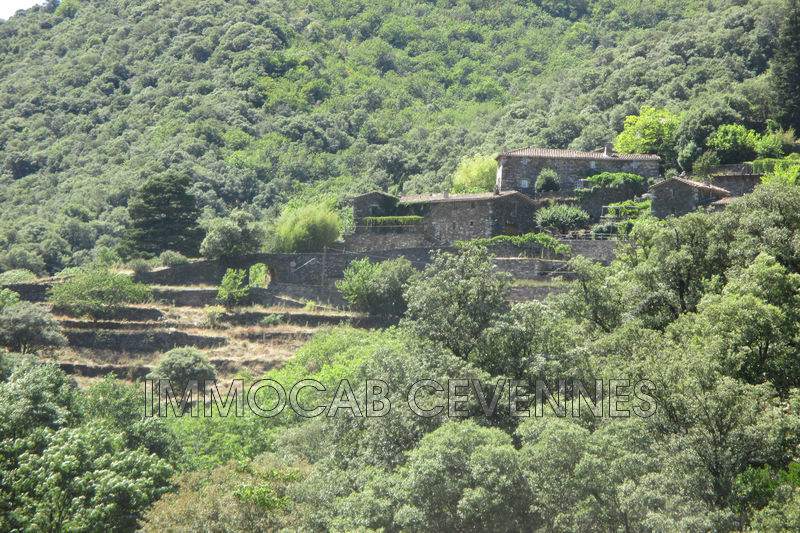 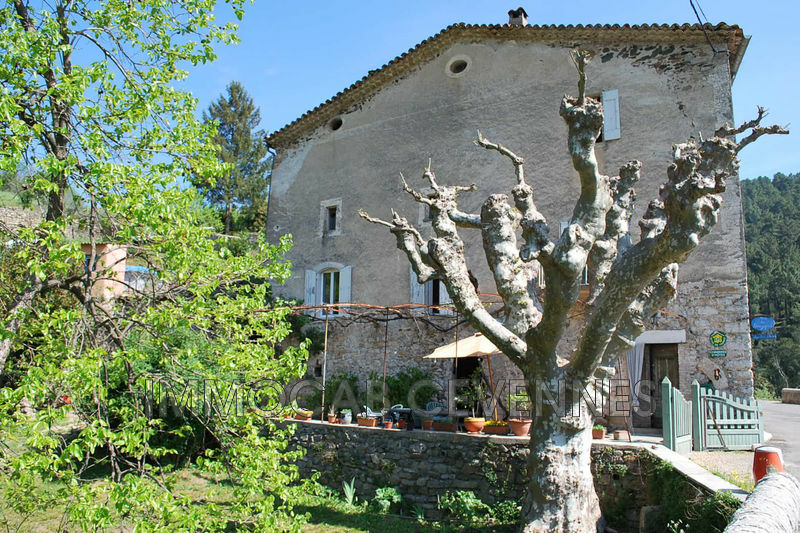 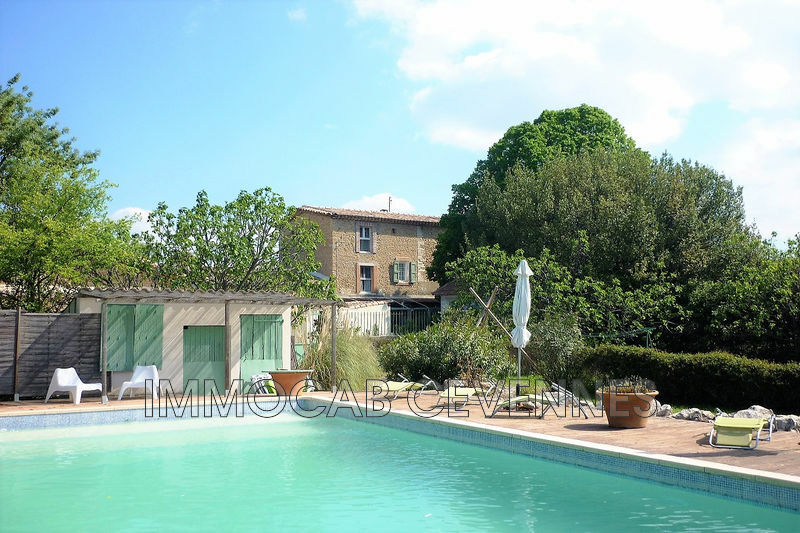 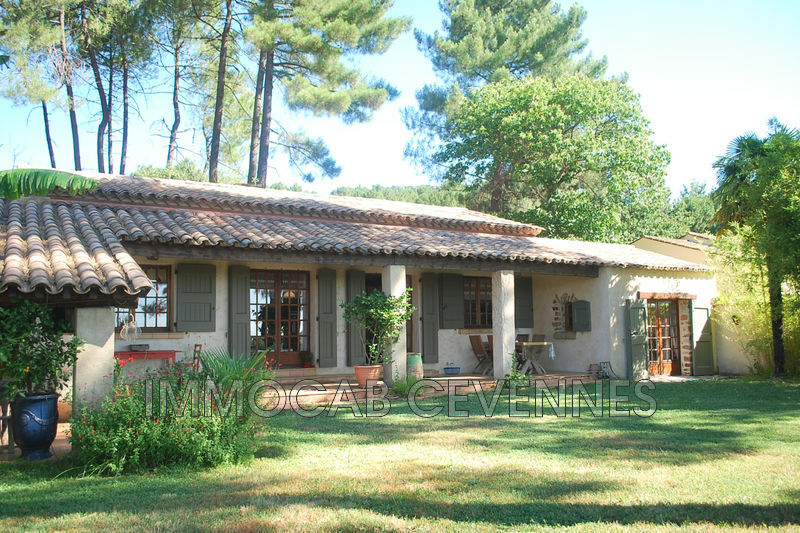 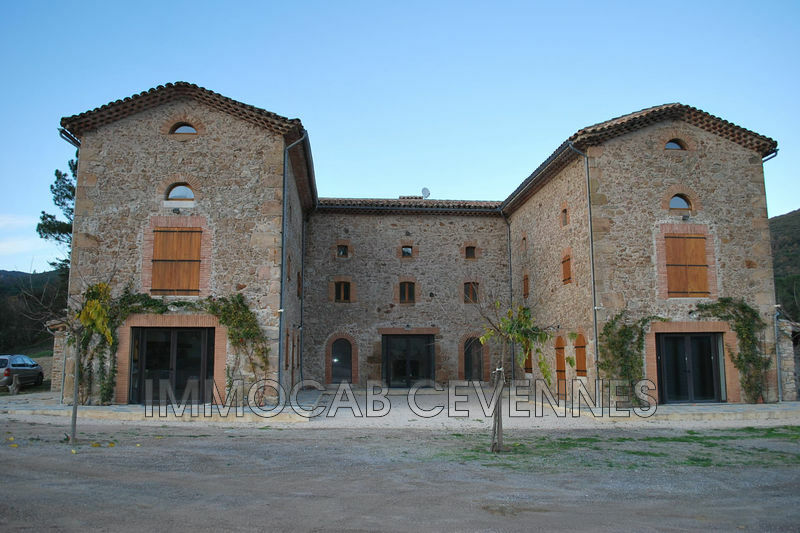 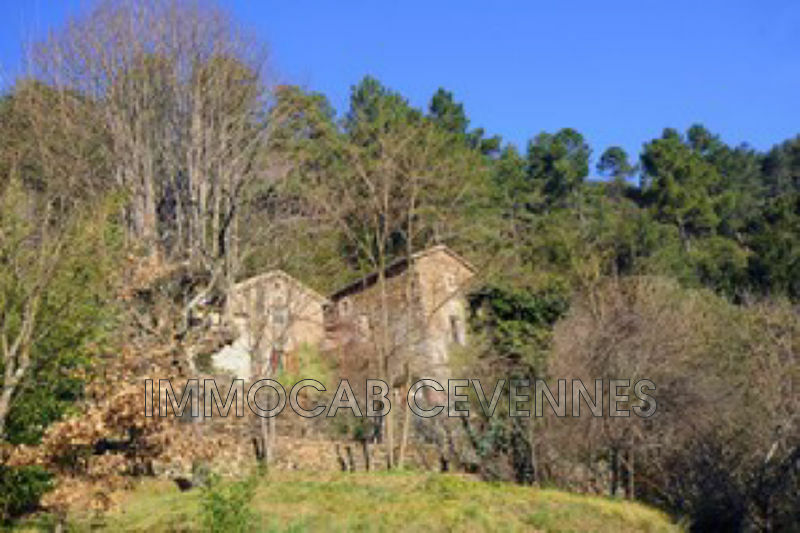 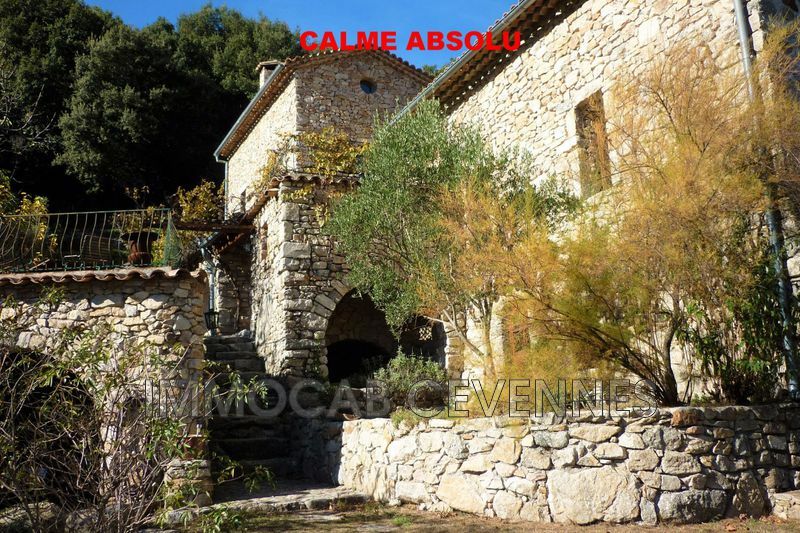 cevenol farmhouse in the heart of 23 hectares of land. 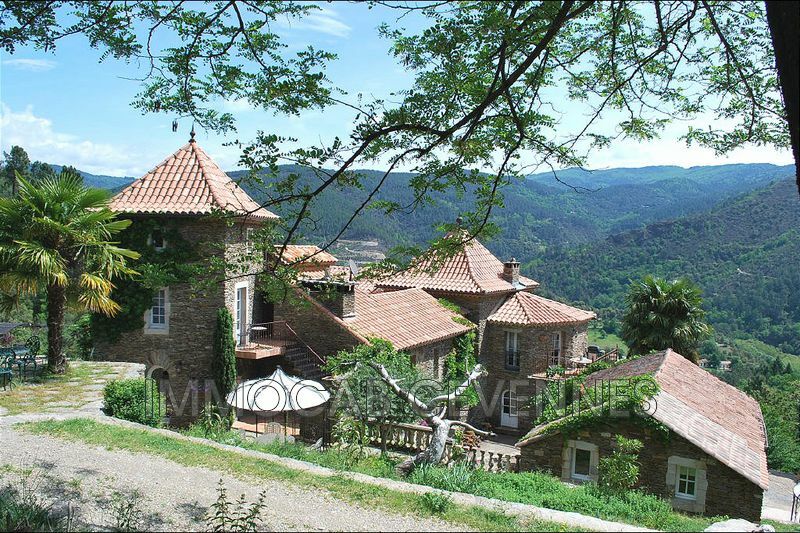 composed of 3 stone body building this property offers a living area of 250m².